What is summer without beaches and boardwalks! 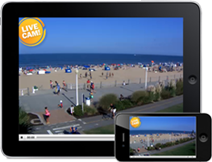 During the busy summer season the boardwalk hums with pedestrians, cyclists, and joggers taking in the shops and beach along this scenic, oceanfront boardwalk and bike path. 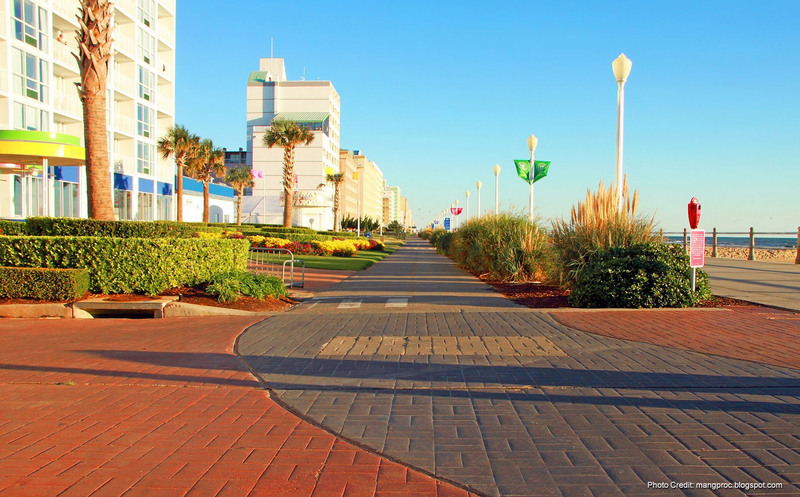 The Virginia Beach Boardwalk has a 28-feet wide boardwalk that stretches three miles and a features a separate bike path for rollerblading, biking or surrey rentals. 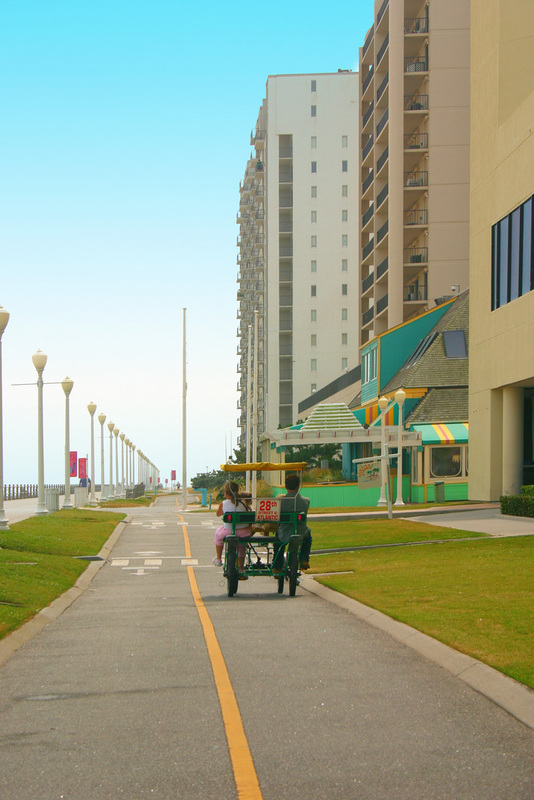 Baby carriages and strollers are allowed on the boardwalk. The bike path is reserved for bicycles and surreys.